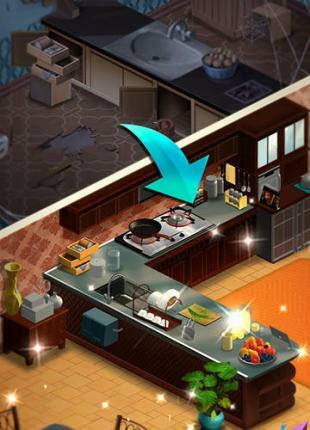 Harold family - help Harold repair and decorate a house for the whole family. 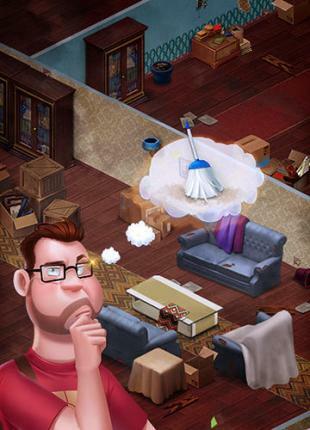 Solve puzzles, complete tasks, unblock house rooms. 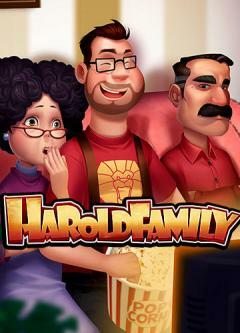 Meet members of Harold's family and his numerous friends in this Android game. Demonstrate your observation and logic skills when completing tasks on matching tiles. 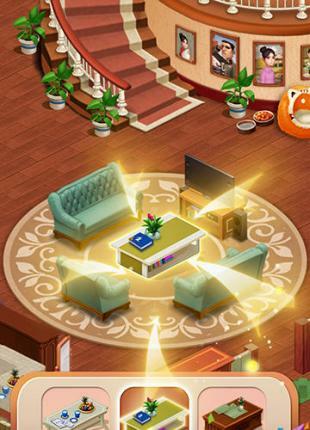 Get prizes, unlock new rooms of the house, buy furniture and other items of interior. Demonstrate your designer's talent and create a cozy house. Learn stories of different characters. Take care of cute pets.